As the school year comes to an end, there are more and more activities and events on campus. 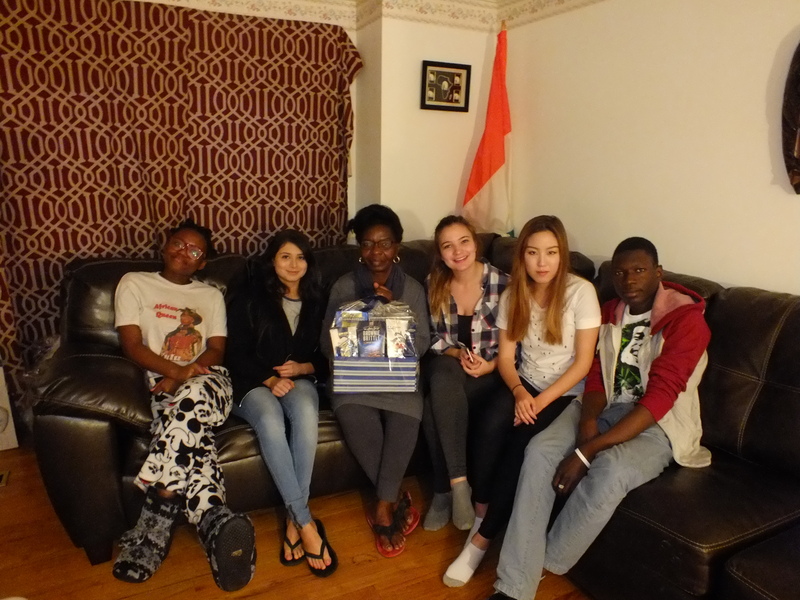 Most recently, I was involved in the week-long Francophonie festival, which was organized by the French club. After having been recognized by the French embassy for its diversity and contribution to the French Language, the French club celebrated and showcased the various cultures of French speaking countries. The club members and I pulled our strengths together to make dishes, create performances and presentations, and promote Francophone culture. The week-long festival started with short country presentations given to the public by students representing a particular francophone country, including Côte d’Ivoire (given by me! ), Tunisia, Bretagne (a region of France), Burkina Faso, and of course, France! I even learned some fun country facts; Planet Tatooine from Star Wars is an actual town in Tunisia! There were also movie screenings such as Kirikou and the Sorceress, one of my favorite animated films, and Timbuktu, an Oscar nominee for best foreign film, which shows the effects of Jihadism on both the victims and culprits. I was very happy to see that some of the events were considered extra credit for various courses! 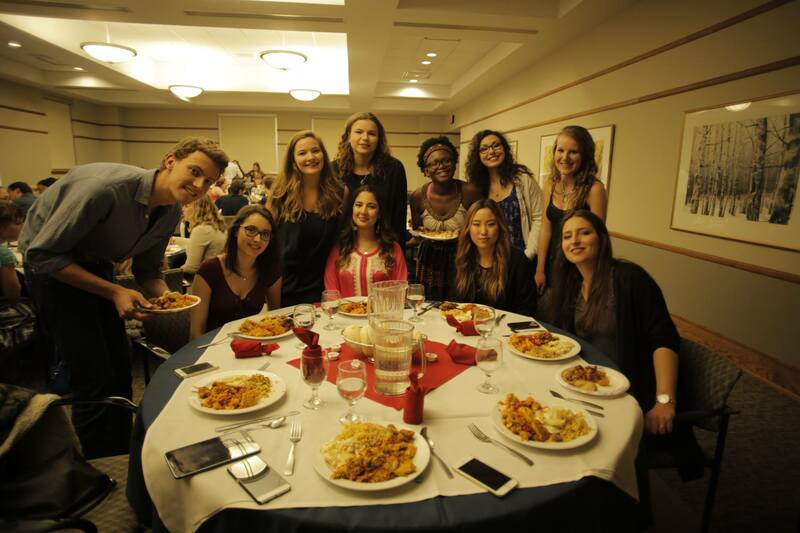 To conclude the event, we organized a dinner, with dishes from various francophone countries. As a result, I decided to make our famous alloco (fried plantains), fried sweet potatoes, and my own recipe called sardine fried rice. This dish in particular was a combination of a fried rice recipe, taken from my host mother during my stay in China, and Ivorian spices! The biggest challenge was obtaining ripe plantains two days before the dinner. Although it seemed impossible, we were able to find the ideal plantains in the local Walmart! Other dishes included Tunisian couscous and gratin dauphinois from France. In the audience, there were middle and high school students present, and they enjoyed the food as well as learning about the Francophone world. Finally, the dinner came to an end with an energetic dance performance by me, Haruka, the French club’s president, and Joël from Burkina Farso, to a song called “Remanbele,” by Serge Beynaud. The dance moves were mostly based on an Ivorian dance and musical style called coupé-décalé! My friend, Yasmine, also performed an Arabic dance from Tunisia. Given the success of the festival, the French club and I look forward to making the event happen again next year, and every year after that! 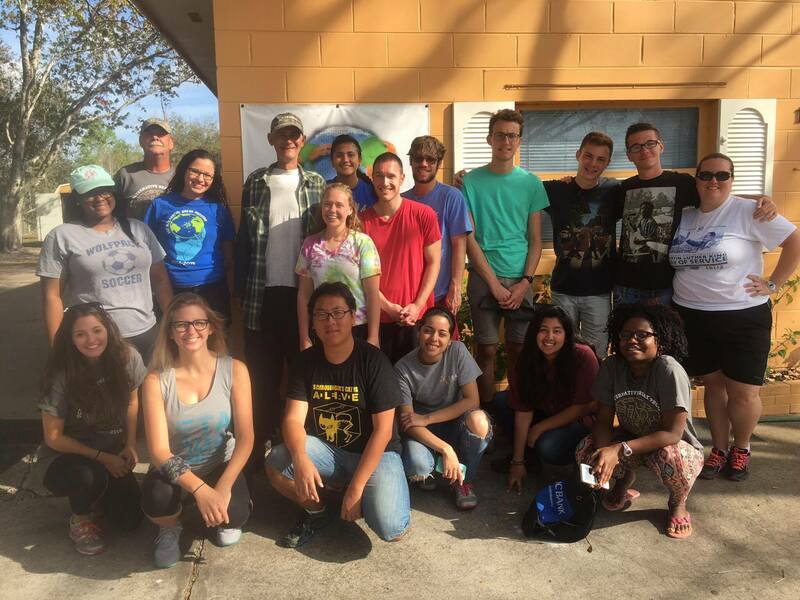 This spring break, I decided to participate in a community service trip to Bithlo, Florida. This was mostly because I had never had the opportunity to volunteer, and this was a chance to experience living conditions in other regions of the United States. Technically, Bithlo is part of Orlando, but unlike the booming and wealthy parts of town and the affluence of Disney World, Bithlo is an unincorporated and impoverished community. Bithlo has been neglected after the town went bankrupt in the 1920s, but along with UCF (the University of Central Florida), Millersville University, and other community members, we were able to provide some support to the community by cleaning the gardens, painting houses and aquaponics, and serving as mentors for the students at the local charter school. When we first arrived, my first instinct was to be with the children, and the experience was wonderful. The kids ranged from kindergarten to 3rd grade and were so full of energy and enthusiasm. They wanted to learn all sort of things, from French to Spanish to Chinese, and even English! Luckily I speak both French and Mandarin and was able to teach them several words. The older students, ranging from 8th to 11th grade, had a great thirst for knowledge. Some of the students had been through many hardships and traumatic experiences at their young age, but I was able to relate to them nevertheless. I remember one student in particular, Stevens, with whom I shared a passion for astronomy, manga, and anime, and I encouraged him to attend college if he wanted to gain in depth knowledge and have access to books about astronomy. Other students aspired to be actors and actresses and video game designers. 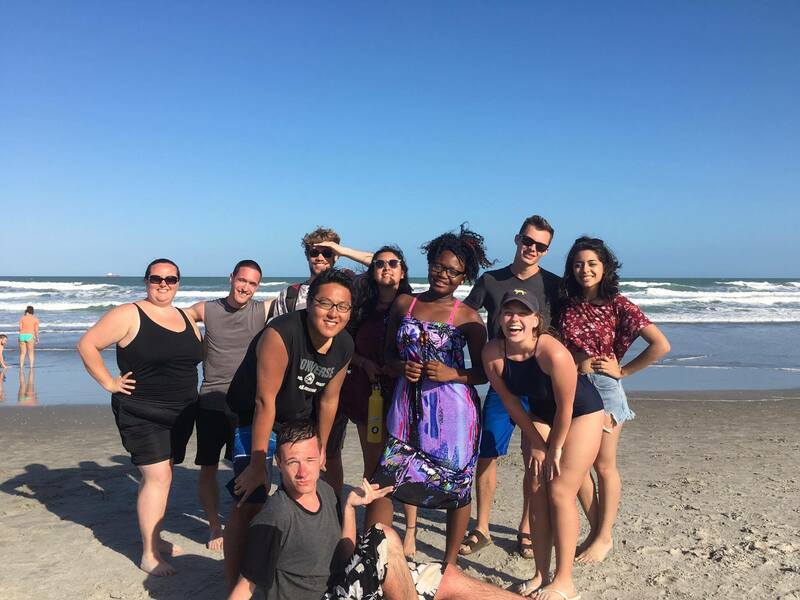 One of my favorite memories was our time spent at Cocoa Beach, which was my first time ever to go to the beach! I went to the beach thinking that I would be able to purchase some coconuts, while relaxing on the sand, but there were no coconut trees nor coconut vendors in sight! Although I was very disappointed, I had a good time. At first, the water was very cold and I was scared of the waves because I cannot swim. However, with the help of my friends, I was able to relax and enjoy the gentle waves coming toward me. When I wasn’t in the water, I took a short nap and later convinced Melissa, one of the volunteer UCF students, to learn some pop-cultural dance moves using the “Bet You Can’t Do it Like Me” by DLOW. She quickly picked up the moves and so did the kids at the school! Overall, the trip was worthwhile, as I was able to connect with various people and create relationships. I still miss the dynamic of our group: Nahui’s contagious laugh, Ray’s awkward remarks, Jacob’s boyish laugh, Jared’s sensual voice, Brad’s introversion, Savannah’s sassiness, Daisie’s shining smile, Thibault’s shocked facial and surprising verbal expressions, and Jess’ crazy anecdotes. Most importantly, I miss doing a dance move called “the dab” with Mike as our signature picture pose. I certainly will go on another service trip adventure! Although short, February has been my longest and busiest time in college! In addition to my 18 credits work load, I became involved in student government, as a Common Interest Sector (CIS) Representative and member of the Student Advocate for Universal Respect (SAUR), and have been actively participating in cultural clubs: the African-American Students Alliance, the French, Korean, and Japanese Clubs and the newly immerging African Club! To top it all off, there were numerous interesting events that took place on campus, many of which were considered extra-credits for class! One the goals that I had set for college was to acquire valuable leadership skills and experiences. This objective, combined with my interest in political science, prompted me to join the student government. 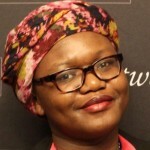 Every Wednesday afternoon, I attend CIS Rep meetings, and my role is to represent cultural clubs on the Student Senate. In fact, I am actively involved in many cultural clubs which helps me serve as a bridge between those clubs and the senate! My attendance is also required during senate sessions every other Monday, during which we discuss and vote on allocations for clubs; when needed, the administration makes an appearance and asks about our opinions regarding changes to the curriculum and student life. Juniata has a diverse student body, and members of SAUR speak on those students’ behalf in order to have their various needs met. SAUR is divided into 3 main sub-committees, and I am specifically in the training sub-committee, which is tasked with facilitating cross-cultural dialogues. Other committees include major events and campaigning. Soon, these two committees will hold a Caribbean Carnival and a social media campaign called “The Anti-Assumption Project”, which aims to eliminate certain generalizations and stereotypes. 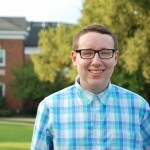 Although being an active member of the student government can prove challenging, given the various branches and responsibilities involved, I highly value the experience, for it simulates the politics taking place in the real world. Furthermore, I learned the importance and the power of having a vote; if we can vote on issues and policies, then we can change the environment around us to meet our needs! Aside from the politics, I have also been helping in various clubs. By far, the Chinese New Year’s Gala was an event that marked the month of February. The Chinese New Year’s festival, (also known as the Spring Festival and Chūnjié in Chinese) is the longest and most important holiday in China, which dates back as far as 17th century BC! This year was that of the Monkey (Written as,“猴” and pronounced, “Hóu”), one of the twelve animals of Chinese Zodiac. On that Saturday (Feb. 20th), the atmosphere in Baker was quite sophisticated! The color red, which is considered to be a token of fortune, wealth and prosperity in China, stood out! The tables were covered in red cloths and at the center were varieties of delicious Chinese crackers and candies! The main course was composed of pork or beef with rice, and a vegetarian option! There were performances as well, such as playing an instrument, singing, dancing, and demonstrating martial arts movements. 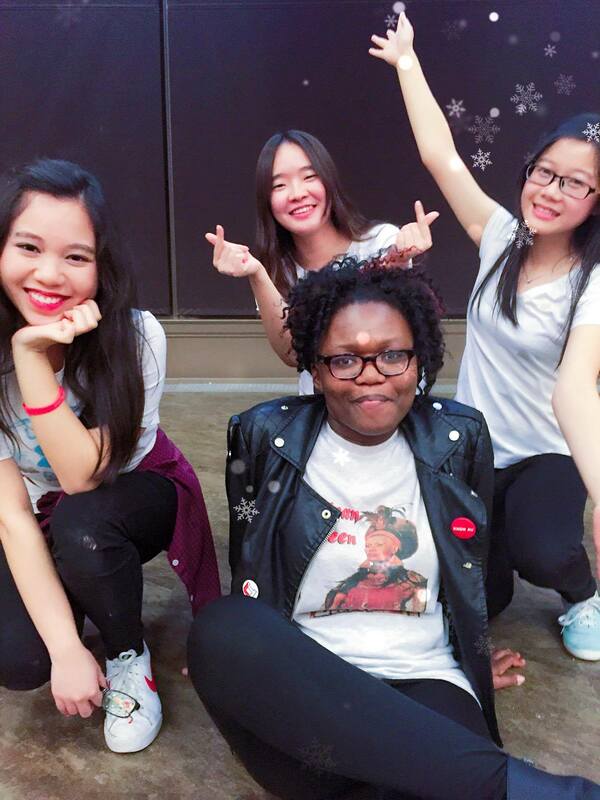 My group and I, called “The Sherwood Babes” since we all lived in Sherwood, performed a dance choreography to a song called “Mama” by Exo-M. After hours spent practicing, we finally pulled it off and delivered a great performance! The Chinese New Year’s Gala is only one of many cultural club events that take place this spring—The French Club alone will host an entire week-long festival, with dinners, performances, presentations and films—all of which I look forward to with enthusiasm! New Students Are Always Welcome! After almost a month of winter break, spent mostly sleeping, I was back on campus in a flash, a week earlier than anticipated, in order to serve as an orientation leader for new international students! Meeting new students, international students in particular, is always an experience that I look forward to with enthusiasm, for I was in their shoes not too long ago. 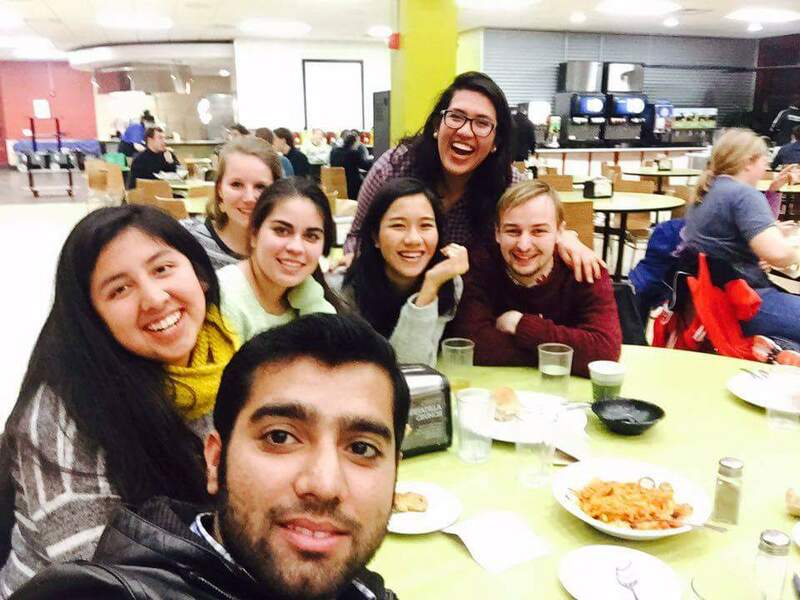 On January 12, the new international students started to arrive and so did the snow storm. To assure their safe arrival on campus, Juniata provided them with various transportations, including Maidens Taxi, Juniata shuttle buses, and my supervisor’s own personal car. Once on campus, I, along with four other orientation leaders, were responsible for guiding them to their designated dorms. The students came from all over the world, including Mexico, Pakistan, China, Taiwan, Japan, Thailand, Czech Republic, England, and France. 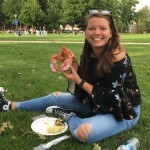 The next day was composed of helping them fill out required documents, showing them around campus, locating major academic buildings, and later, showing them around town, especially the Weis store, Standing Stone Café, and Sheetz! That was only the beginning of an amazing welcoming week. 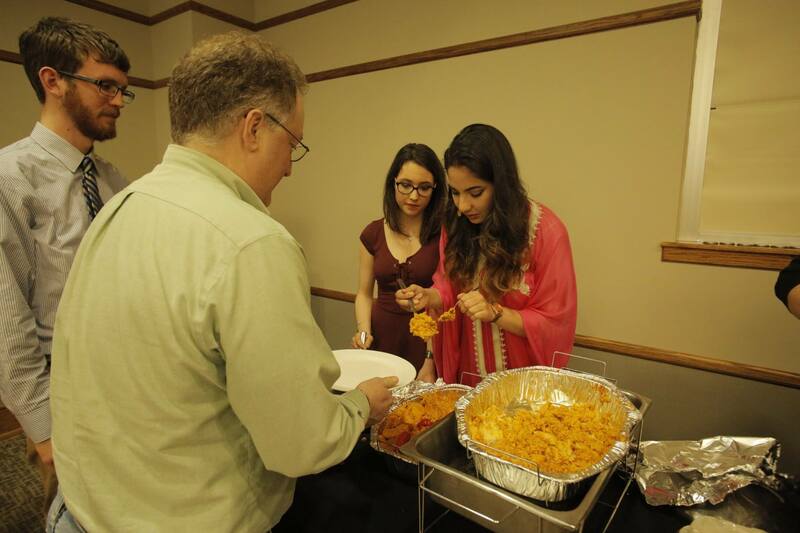 In the days that followed, the new students were treated with some American food, which to some, was a mix of American cuisine and other countries’ cuisine. For example, María, a girl from Mexico noticed that the tacos in the States were hard and crunchy, but she believed it should have been soft like in her country. She concluded that this was an example of Mexican-American food. 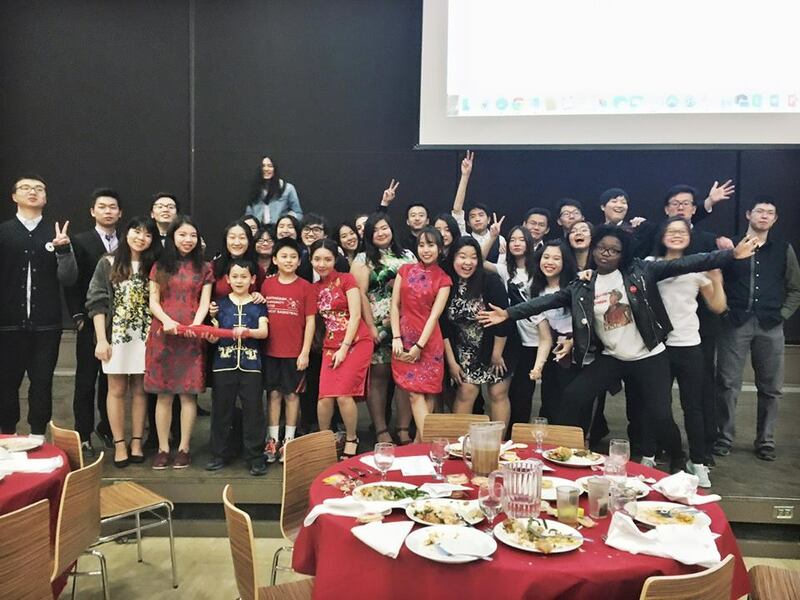 The Chinese students also came to a similar conclusion during our dinner at China Buffet after they noticed that Chinese-American food tended to be sweeter. The most exciting moment of the orientation week was when we went to see the 7th Star Wars movie, The Force Awakens. To many of the students, including myself, this was their first time seeing Star Wars! Now, I plan on watching the 6 previous movies during my spare time. 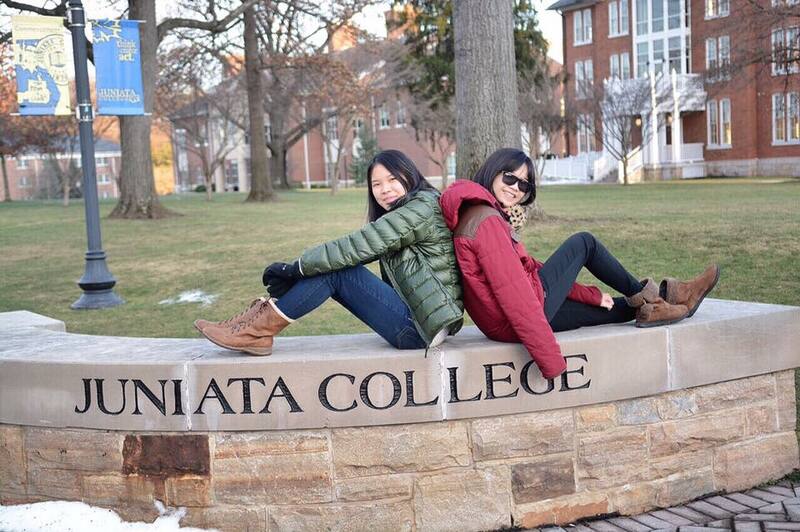 To this day, the International Office and Juniata College as a whole continue to make new students feel welcome. Going glow-bowling this upcoming weekend, taking a trip to State College, painting, and discovering Central-Pennsylvanian dishes are future events planned for the new students! I believe that this is the essence of Juniata: always striving to create meaningful experiences for all of its students, and I am proud to be a part of it. French-Giving: A Holiday like No Other! After three months of school, it was time to return home for Thanksgiving. However, I did not go home alone; I invited my friends, all French speakers, to Germantown, Maryland, to spend time with my family. Being back in Germantown and seeing my mother felt comforting. After my friends were settled, I took them out to see what the city had to offer. Our ultimate goal was to find a pistachio flavored ice-cream, which was Élora’s favorite. They had the opportunity to see both my middle and high school, and in 3 hours, we ate at a Chinese restaurant, had ice cream at Cold Stone, and, as if we hadn’t had enough to eat, Karl, my cousin, offered us two pepperoni and cheese stuffed crust pizzas; we were so full to the point that even my mother’s delicious peanut butter soup could not persuade us to eat another spoonful. Finally, it was Thursday, Turkey-day, and my mother spoiled us to bits. 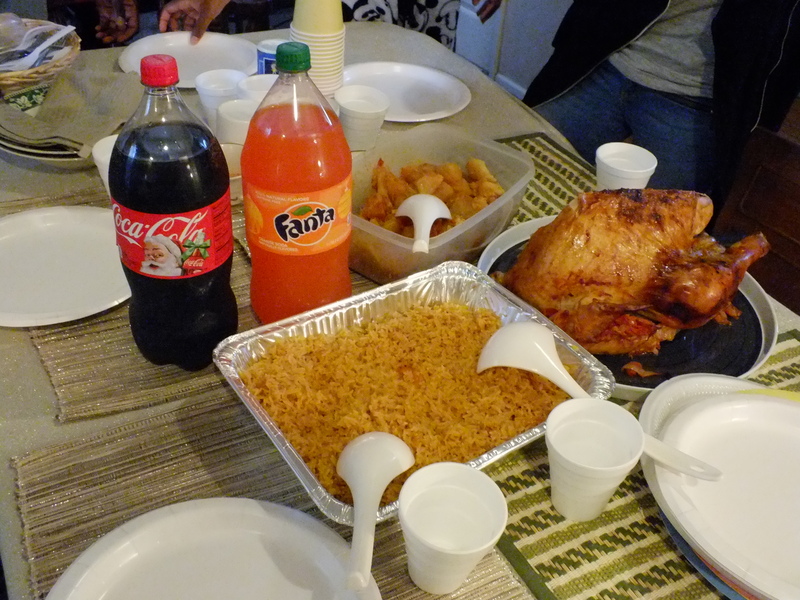 In addition to the roasted and succulent turkey, we had jollof rice (West African fried rice), sweet potato and spicy tomato soup and alloko (Ivorian fried plantains). To my friends and I, the food seemed inexhaustible, for my mother kept refilling our plates! With our belly full, we went to the living room after dinner to watch Stomp the Yard. 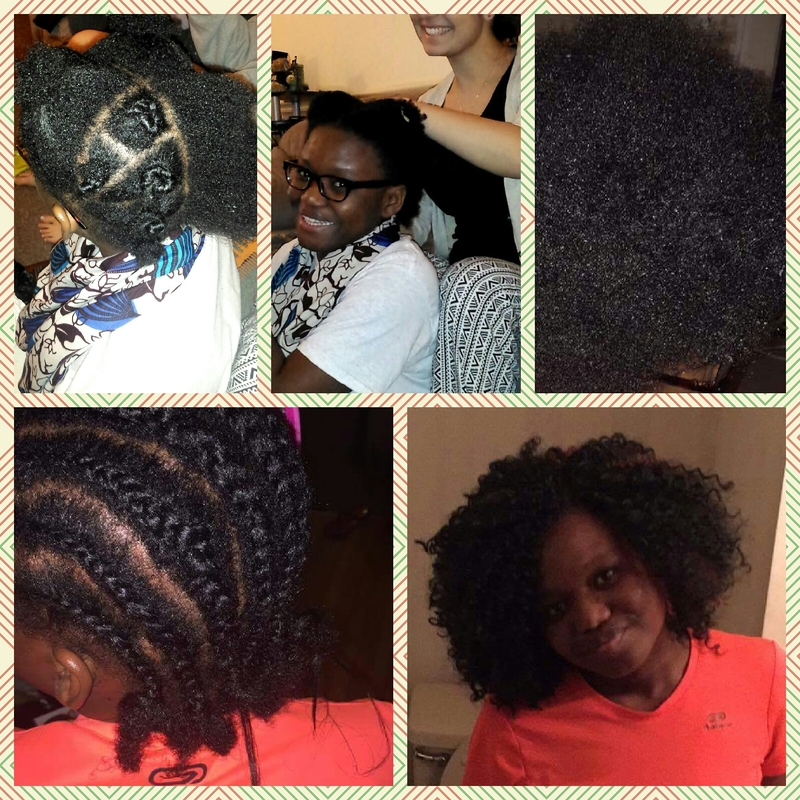 After Turkey-day came time for a make-over, during which Yasmine took the initiative to twist my hair into Bantu knots in order to condition them for crochet braids. The other girls used the opportunity to do some shopping at the mall on Black Friday. With our break coming to an end on Sunday, we packed our bags, and of course, my mother included some food to eat on campus. It was a Thanksgiving like no other that I will always remember. It’s not about what you do, it’s about who you are.